$180 - 2 hour sailing instruction for 2 people. 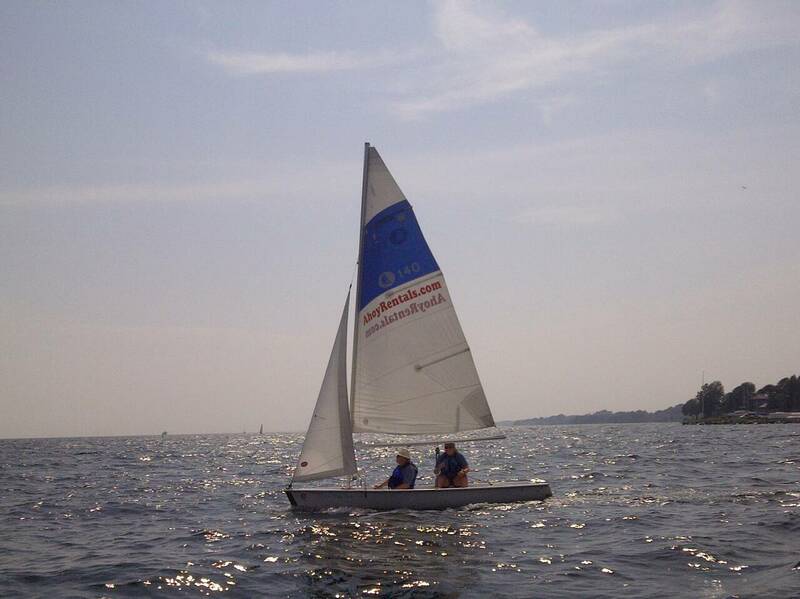 Sailing Instruction runs from June 14 to September 1, 2019, Friday, Saturday and Sunday at the following times: 10am - noon, 12:30 - 2:30, 3:00 - 5:00. Lessons may be available during the week, please contact us for availability. Booking and Cancellation Policy Reservations for Sailing Instruction require full payment via our online reservations system. No refunds for cancellations within 48 hours, a 25% fee will be applied to cancellations greater than 48 hours. Instruction will be cancelled or postponed if weather conditions are unsafe. In this case, full refunds will be given.